Wendy Lohr: Release Date Announcement!! Hi peeps! 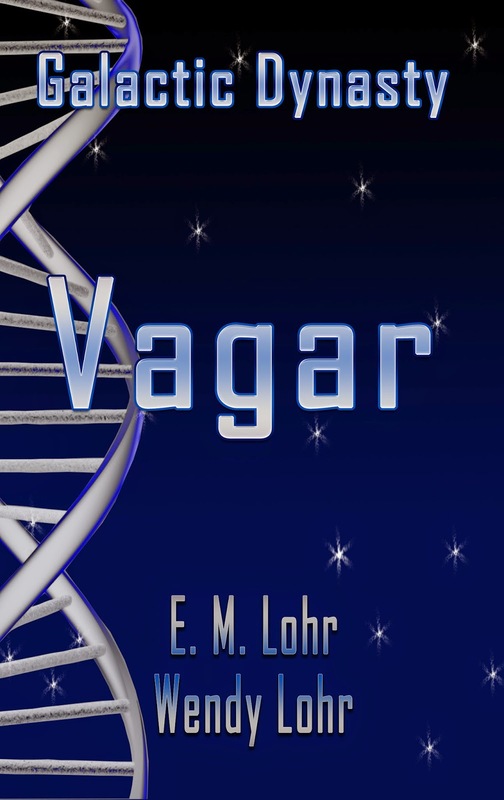 Vagar has entered the final stages of publication and we now have a release date. Woot!! Mark your calendars for October 1, 2014 and get ready to continue Rosa's story as she encounters new aliens and more intrigue! Not only do I have a release date, but I can now share the cover and synopsis with you lovely readers. So, here it is! Be sure to leave me comments below and tell me what you think! An alien outpost, an evolving computer, and a secret DNA-imbedded message. A combination that spells intergalactic intrigue and deadly consequences for Rosa, the reluctant space trekker, and the Earth delegation to the stars. Follow Rosa’s ever-twisting fate as the Earth team meets the Metrusians and navigates the novel realm of galactic politics and the entangled web of treasonous schemes.